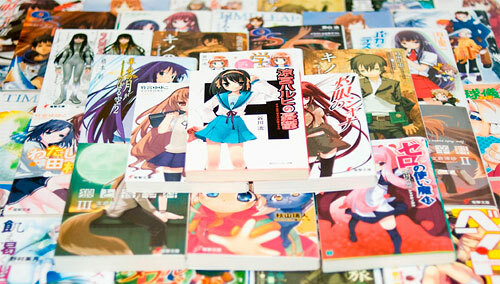 MangaHelpers > News > Site News > Japanese publisher Kadokawa has purchased a 51% stake in Yen Press. 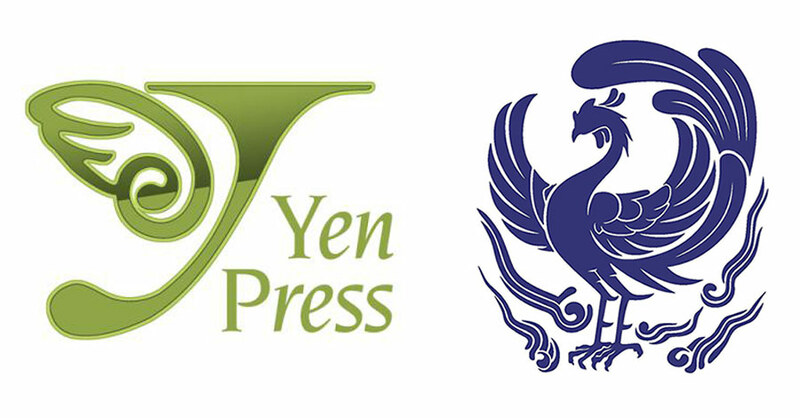 Japanese publisher Kadokawa has purchased a 51% stake in Yen Press. Sword Art Online, A Certain Magical Index, The Melancholy of Haruhi Suzumiya. Many of us are familiar with those Anime which all originated from the same kind of source. A Light Novel. But what are those things in the first place and why are the news at the top even remotely interesting? Light novels, or ranobe, are fairly popular in the homeland of Otaku culture. They are novels whose main target audience consists of middle and high school kids in the same sense as a Manga magazine like Shounen Jump does. Like a novel should be, ranobe are basically 99% text paired with a few illustrations and are released in bunkobon size. Many fans of LNs in the western world are now rejoicing because Yen Press became a part of the japanese company Kadokawa. During the last few years, Yen Press already began to license and publish quite a few series like Haruhi, SAO, Accel World and Index in paper back format as well as in e-book format. So now there is hope that thanks to this development, recent volumes of already licensed series might get an official english translation much sooner. Also many more Light Novels might find their way to the western world now! Now tell us, dear MH community: Which Light Novel do you want to see translated? What are your favorite Light Novels to begin with? Or are you new to the wonderful world of Light Novels? You can discuss all of this and even more at our very own Novels section.